for $410,000 with 2 bedrooms and 1 full bath. This 1,080 square foot condo was built in 1981. 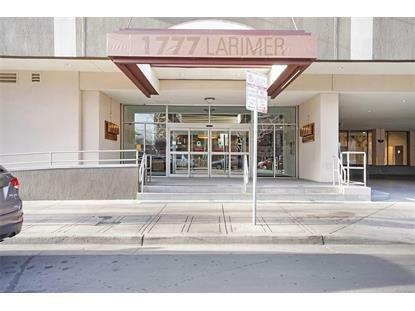 Awesome location in the heart of Lodo! This unit has been meticulously maintained and is move in ready condition. Slightly dated finishes, but priced accordingly. Furnishings are negotiable. 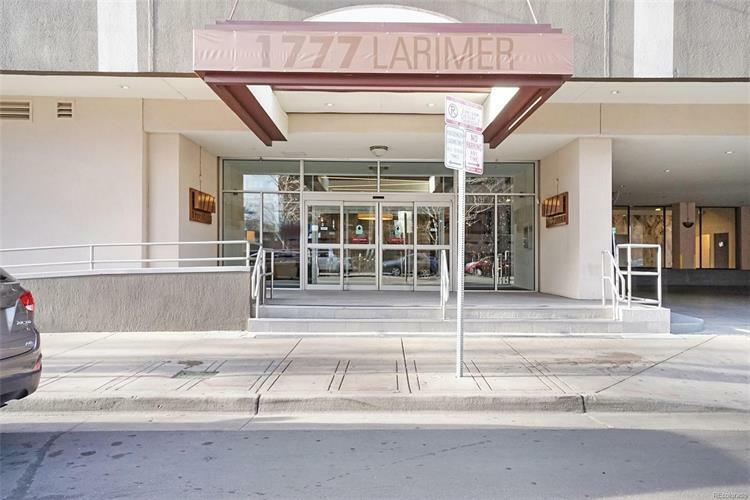 Unit includes a deeded parking space and a deeded storage space within the building. Building amenities include: new remodeled lobby with concierge and 24 hour security, huge gym with cardio and free weight room, Tennis court, Basketball court, Racquetball court, Elevated secure running track, Year round heated pool, roof top patio with BBQ, Hot tub, Steam room and Sauna. Awesome unit in a well established building in with a great location with city views!! Don't wait this unit will not last! !Air BNB potential-building HOA allows for short term rentals-buyer is responsible for final determination on short term rentals.